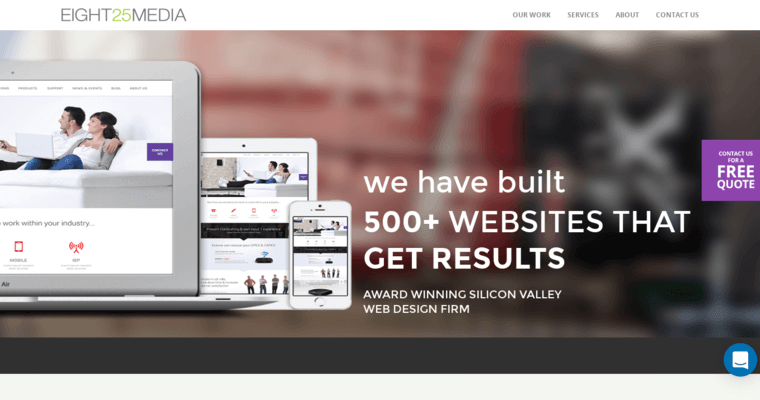 Businesses across the nation struggle to even begin to compete with the likes of the best web design firm in EIGHT25MEDIA, a certified Google partner that has crafted a minimum of 500 websites. 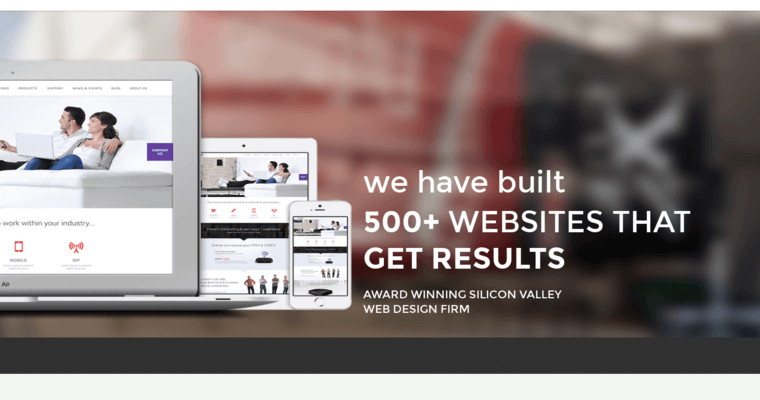 It's easy to believe, given the fact that EIGHT25MEDIA is the best web design firm in the city of Fremont, California, where EIGHT25MEDIA is headquartered, if not all of California, that EIGHT25MEDIA has built multiple web pages for companies that are among the likes of the legendary Fortune 500, a listing of the 500 best public companies across the United States. Some of the clients of EIGHT25MEDIA include NEXTracker, Space Systems Loral, and Artifex, all of which are some of the hottest, most well-established tech companies, most of which are located in the expensive San Francisco Bay Area in central California. Founded in 2010, EIGHT25MEDIA is about to celebrate nine consecutive years of dominating the web design market.